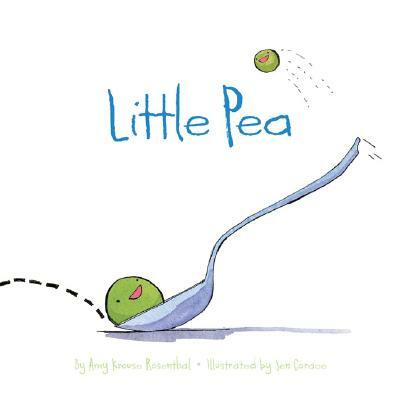 Amy Krouse Rosenthal is a Chicago-based writer and Mama Pea. She is the author of Encyclopedia of Our Ordinary Life. This is her first children's book. Jen Corace grew up in New Jersey where she spent a lot of time in her bedroom, drawing, and scheming. A graduate of the Rhode Island School of Design with a BFA in Illustration, she can still be found in Rhode Island, drawing and scheming the day away.